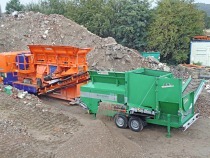 Technology company is breaking new ground in drives for mobile screening machines. In a collaborative partnership with a machinery manufacturer, the company has developed a drive solution using a multiple V-ribbed belt instead of a chain. This promises significant weight savings and lower noise emissions for gardening and landscaping operations. 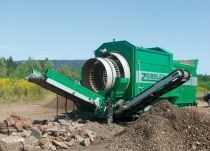 Gardening and landscaping companies use specially designed screening machines to screen earth, sand or gravel from a very wide range of soils when excavating waste land. Landscapers face particular challenges when working in residential areas or similarly enclosed environments, where residents expect noise nuisance to be kept to a minimum. 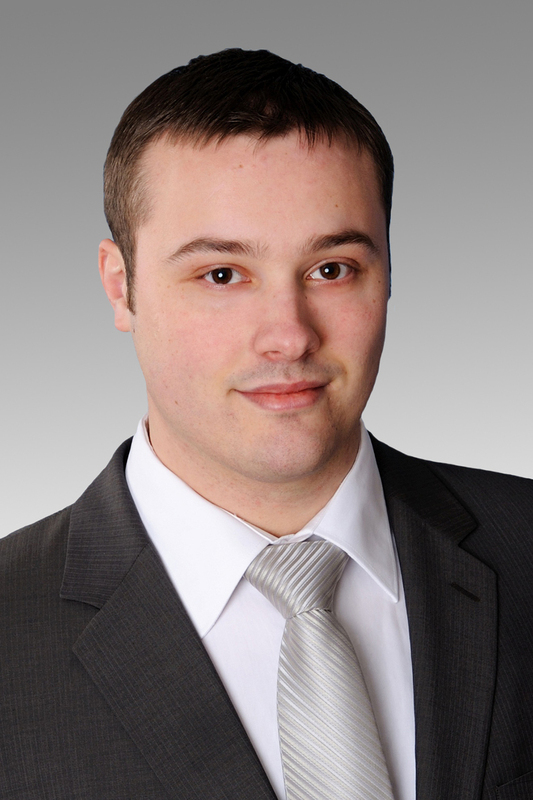 In addition, a lighter machine is demanded, thereby significantly simplifying transport. The screening machines must be compact, ideally low-maintenance and towable behind a mid-range car. 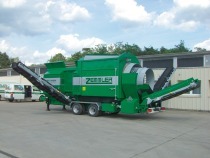 Zemmler Siebanlagen from Massen-Niederlausitz, Germany has developed its MS1000 mobile screening machine precisely in response to these market requirements. With a maximum weight of 1800 kg, it is by far the lightest machine in its range. By way of comparison, the next larger model tips the scales at 3500 kg, almost double the weight. Working in conjunction with Continental’s power transmission specialists, Zemmler technicians have now further optimized the MS1000’s drive. The close collaboration resulted in the simple, yet ingenious idea of replacing the sprocket and chain normally fitted on the drums with a multiple V-ribbed belt. 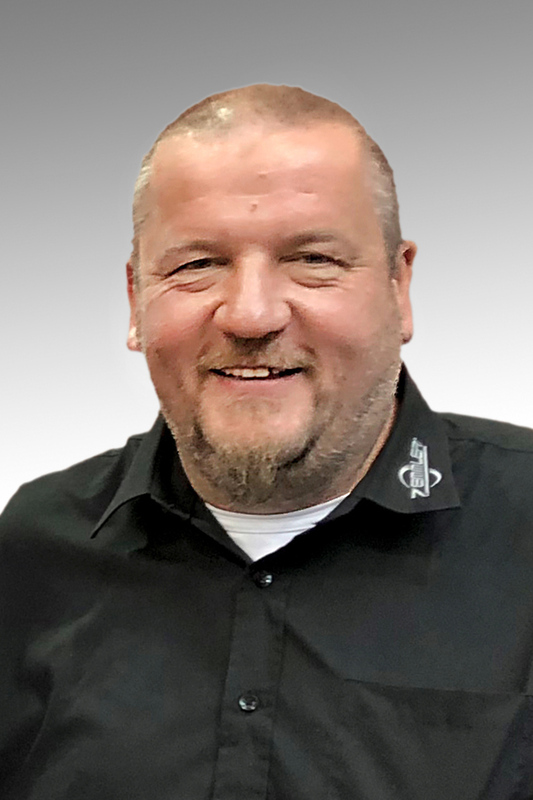 “A sprocket/chain combination delivers high power transmission and is very tough and reliable in its construction,” says Lutz Jänisch, service manager at Zemmler Siebanlagen. 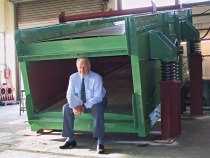 “The multiple V-ribbed belt achieves this efficiency by wrapping the drum and having a precisely set initial tension.” Since Zemmler uses drums with a diameter of up to 2 m, it saves a great deal of money, weight and time if these drums do not have to be specifically fitted with a sprocket and chain. To that can be added a substantially reduced maintenance input because, unlike the chain, the belt does not require lubrication. “The chain stretches over time. As a result, it becomes even louder and has to be retensioned. But that’s not as easy as with a belt,” explains Jänisch. Furthermore, the lubrication means that the chain becomes increasingly clogged with particles. 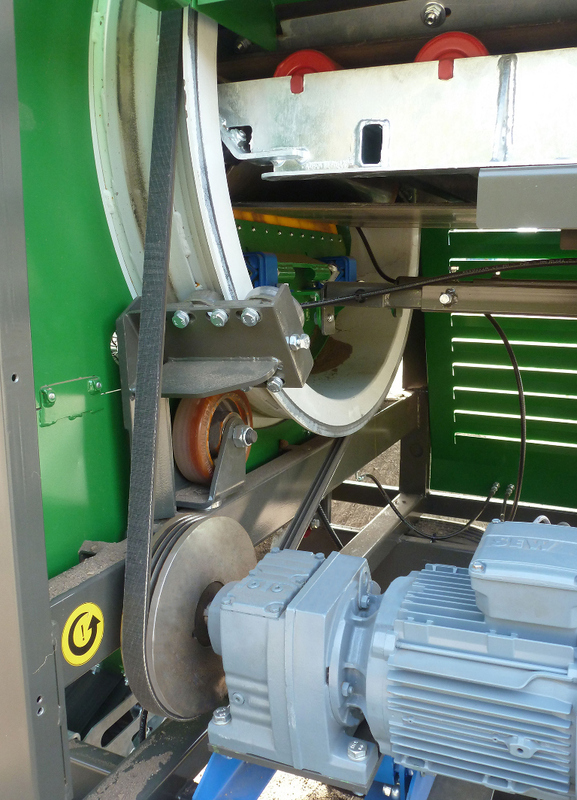 The belt, on the other hand, protects the machine – and its immediate environment – thanks to its dry, clean operation. 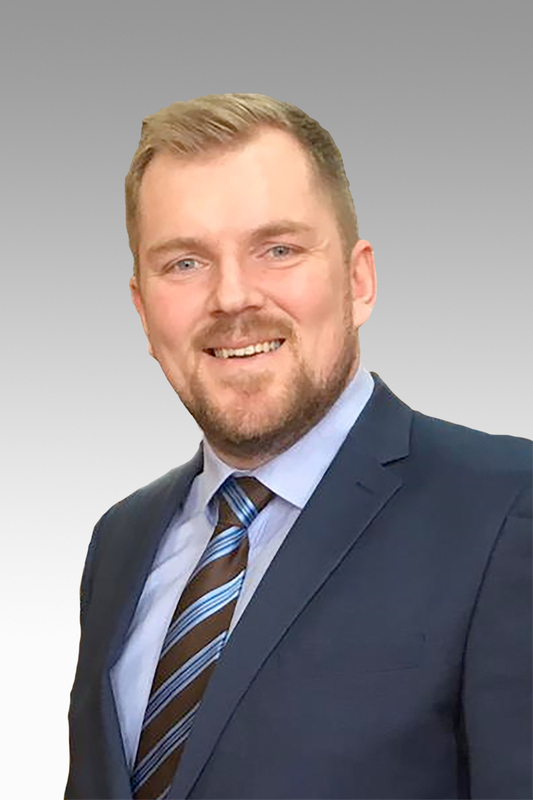 The belt-driven machine also scores in terms of durability: “We are confident that the usual chain lifetime, which Zemmler puts at 2000 to 3000 operating hours, will also be achieved and even exceeded by the belt,” says Peter Steer, Continental’s area sales manager with responsibility for power transmission systems.